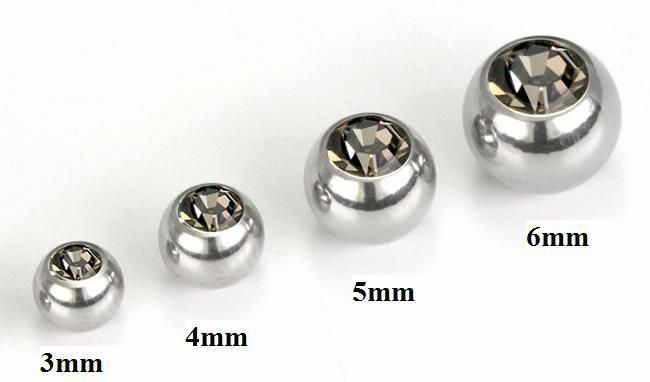 3mm gem ball is cut flat to allow it to be threaded onto the shaft. 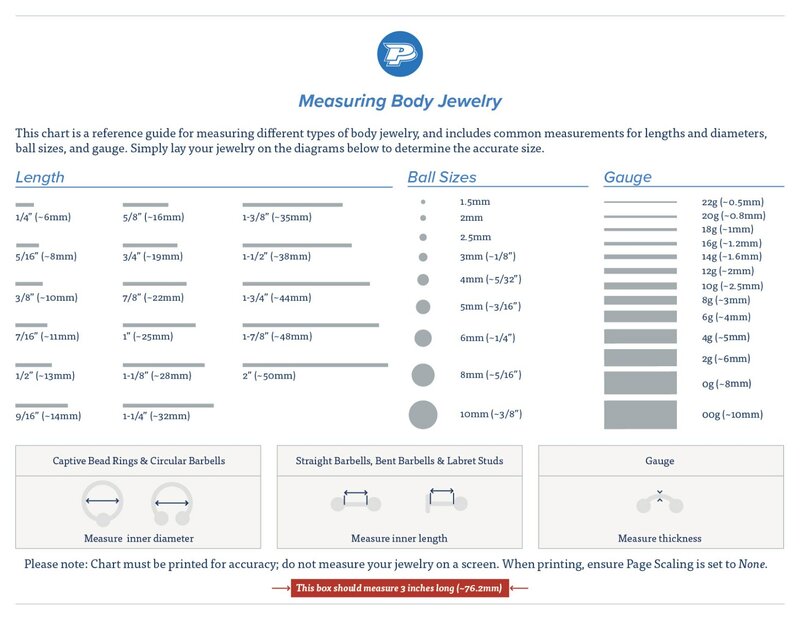 Root length of pp13 (ss6) gem for 3mm gem ball is 1.5mm, so the remaining space is only 1.5mm, but deducting another 0.5mm-0.8mm both for the bezel-lip and bar-boring, roughly 0.6mm to 0.7mm is all that remains for the threading. Each regular shaft requires more than 0.5mm long round-tip as well. As a result, maximum of only 2 taps can be possible technically. And when end-users screw-in shaft, the shaft tip can push up the root of the gem, that would cause the gem to loosen or fall out. The only way we can solve this problem is to use "Flat-Back Stone" to have more threading.